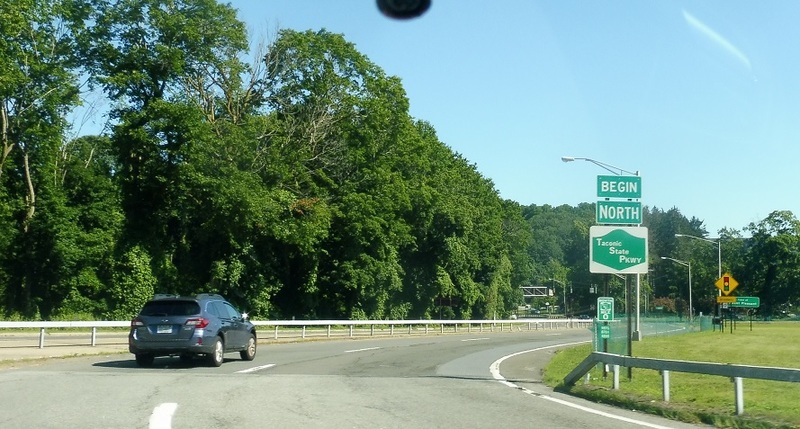 Reassurance shield as the Taconic State Parkway begins. The Taconic provides a nice alternative to I-87 heading upstate. 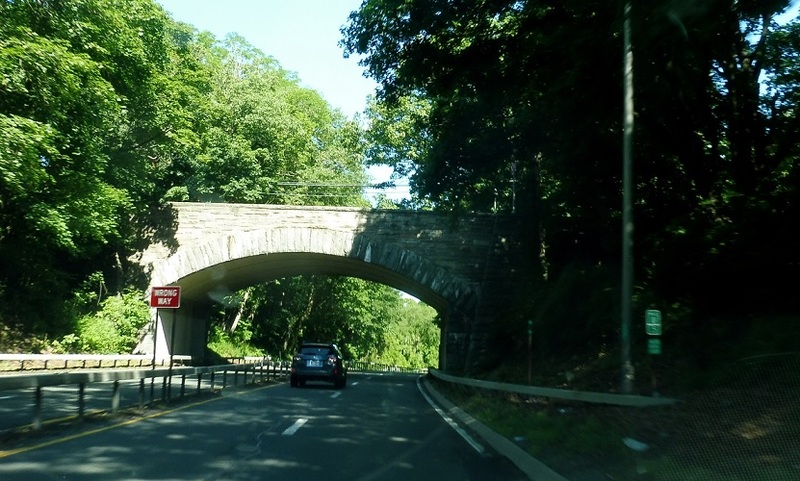 Just a mile and a half later, the Sprain Brook Parkway merges onto the northbound Taconic. There is no access back to the southbound Sprain Brook.